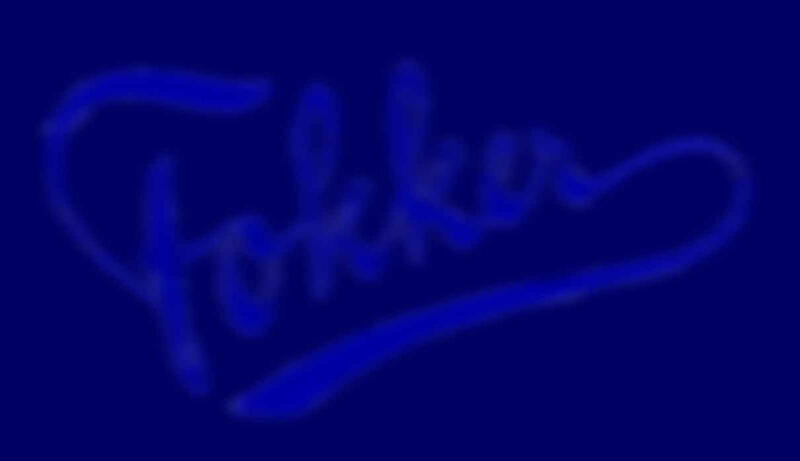 The Fokker T.9. bomber was build in 1938, just before the war. 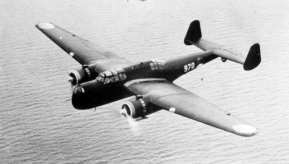 When war broke out and The Netherlands were occupied, the plane fell in hands of the German.